These free ﻿﻿lessons will teach you the language of music: melody, harmony, and rhythm. Learn the horizontal aspect of music: melody. You will learn basic ﻿melodic patterns in Major and Minor tonalities. Learn the vertical aspect of music: harmony. You will learn the primary ﻿﻿harmonic﻿﻿ functions in Major and Minor tonalities. Learn the foundational layers of rhythm, and how to chant and improvise rhythm patterns in Duple and﻿ Triple meters. If we accept Music Learning Theory as a learning model for how we learn music, we need to create a Teaching Model as a vehicle to put Music ﻿Learning﻿ Theory into action. Two meters (Duple and Triple). We will learn fundamental harmonic and melodic content for each tonality, and fundamental rhythmic functions for each meter. In order to set goals for ﻿ourselves﻿, we need to create benchmarks so we know when we have achieved a certain level of proficiency in our audiation. 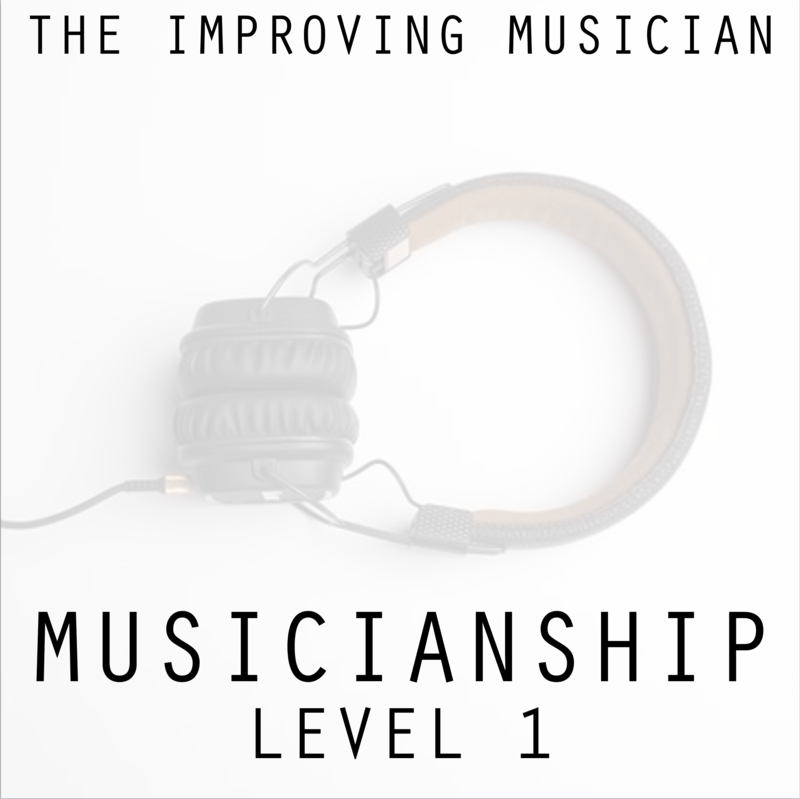 I have not so arbitrarily defined a basic musicianship which I call Musicians﻿hip Level﻿﻿ ﻿﻿1. Once achieved, a musician has basic competency in audiating both tonally and rhythmically. In order to achieve the status of Musicianship Level 1, one must take the Tonal Lesson Trajectory and Rhythm Lesson Trajectory. By the end, an assessment video is available to gauge the knowledge you acquired from both lessons. This course is divided into 2 sections: Harmonic and Melodic. A total of 12 lessons is prepared for you. name and sing the resting tone in Major and Minor Tonality. name, sing, and identify the primary harmonic functions (I and V) in major and minor tonality. name and sing chord roots of I and V chords in major and minor tonality. name and sing Basic Melodic patterns in major and minor tonalities. This course contains 8 lessons. Motivated students can download a syllabus, and work through the lessons at their own pace.